Property 28: Riverfront Cabin Large Private Lot! Canoe! Kayak! WIFI! Hottub! 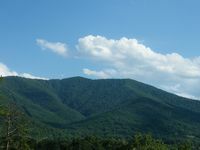 Property 33: Falling Leaf Cabin Secluded With Mountain View! 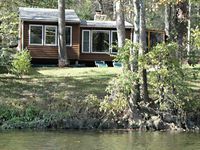 Property 34: "Solitude" Spectacular 1 BR Cabin w/ Hot Tub near Luray, VA.
Property 36: Beautiful Romantic River front cabin with mountain views,fantastic location! Property 37: My favorite of our 3 vacation properties—quiet, comfortable, 10 min from town. Property 38: Spring is here! Red buds & dogwoods! the River and a hot tub! Property 40: "The Cabin At Trout Run" - Enjoy The Sounds Of The Stream Only Steps Away!